A brand new addition to our range of Venetian furniture comes the beautiful Smoked Siena mirrored collection. 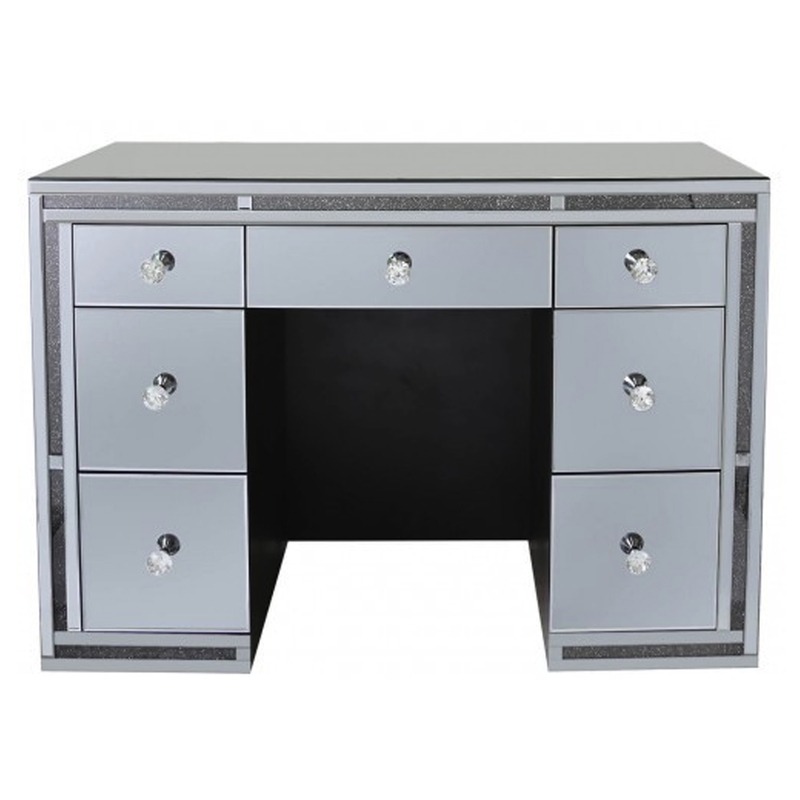 Nothing shows more class like a beautiful mirrored chest of drawers, with 7 drawers that feature crystal handles and the complete mirrored exterior also featuring a crushed crystal design. A perfect addition for an instant interior upgrade.